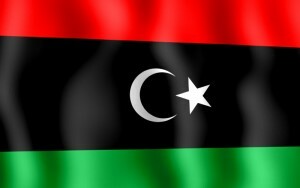 A suicide bomb attack at an army base outside Benghazi, in eastern Libya, killed at least six people and wounded up to 15 on Sunday, medical and security officials said. The attacker blew himself up in a car in front of the base in Barsis, some 30 miles outside Benghazi, a security official said. All of those killed were soldiers, medical officials said, but the security official said the attacker was among those killed.